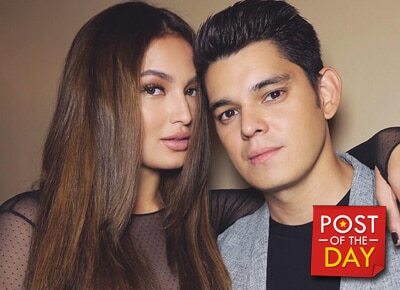 Sarah Lahbati set her Instagram followers on fire when she recently posted a photo of her and boyfriend Richard Gutierrez having a “moment” by the beach. Sarah, who is currently in Fiji with her beau and their son Zion, posted a steamy video of her and Richard kissing. The small family first went to Sydney for their much needed bonding moment then flew to a “secret island” in Fiji just yesterday to spend time by the beach.